All of our experience incorporated into a high-performance, intuitive multi functional device. 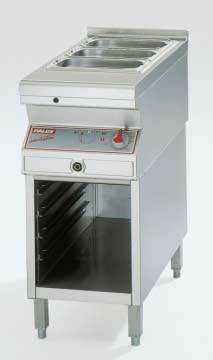 For decades, PALUX Combi-Steamers have been counted among the most versatile appliances in gastronomy. 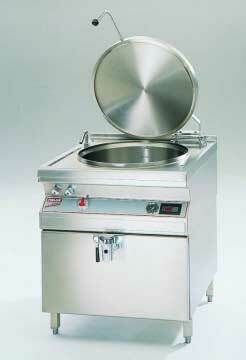 The new PALUX Touch ‘n’ Steam generation of advanced Combi-Steamers expands this proven concept of quality. 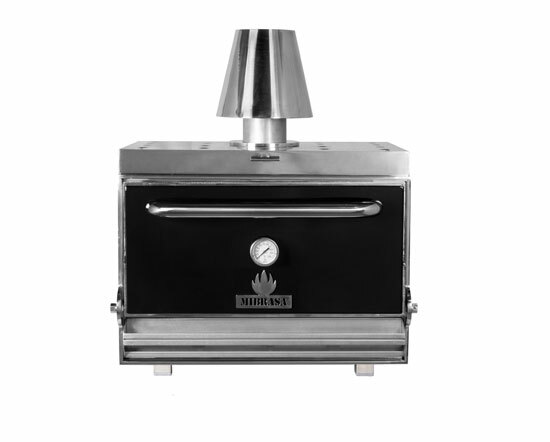 Even more user convenience – State-of-the-art, intuitive touch control panels. 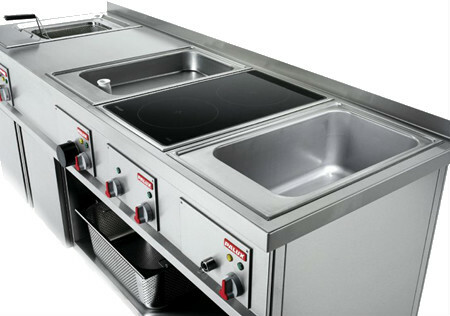 Even more creativity – User-friendly, innovative control variations. 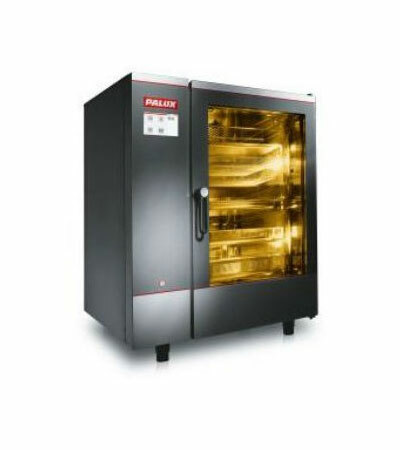 Even more flexibility and versatility – Optimized cooking chamber, higher capacities. 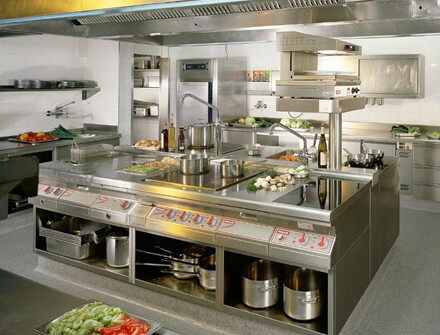 An appealing appliance design – The highlight in every kitchen. The best cooking and baking results – The standard features in all appliances include 5 programmable fan speeds, interval mode and auto-reverse ventilation, and multi-point core temperature sensor. 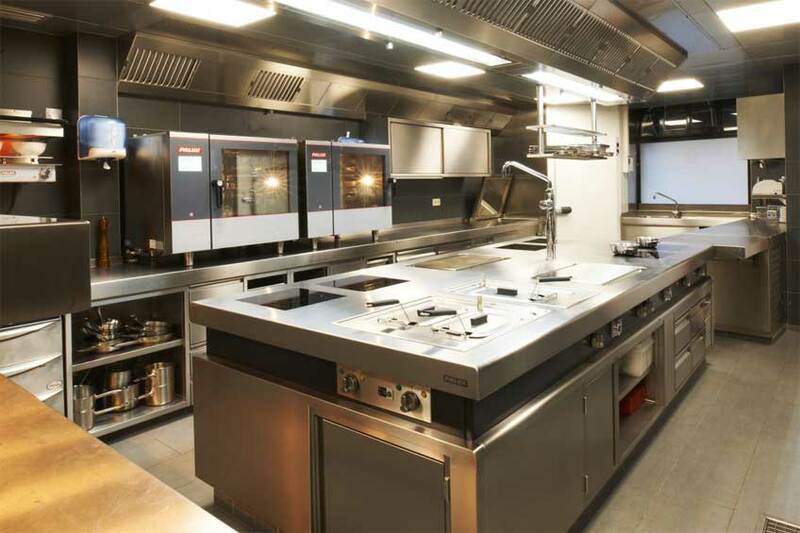 The lowest operating costs – New appliance developments with state-of-the-art technology.